Google's Data Liberation team added a new feature to Google Takeout: exporting the pages you've +1'd. 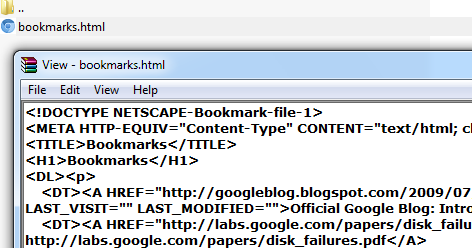 The pages are saved to a bookmarks.html file that can be imported by almost any browser. Google now offers three ways to bookmark pages: Google Bookmarks and Chrome Bookmarks for private bookmarking, Google +1 for social bookmarking. While Google Bookmarks supports labels and Chrome Bookmarks uses folders, Google +1 doesn't have a way to organize your bookmarks. While Google Bookmarks and +1 have Web interfaces, you can no longer view your Chrome bookmarks online. Ana - G+ is in Beta. It's not even three weeks old. Perhaps you should make suggestions to the G+ team, and watch it develop.